You know what you want. Whether you're warming up or throwing down the intensity, this women's Lux 3/4 Tight in black matte is made to move with you. An updated, wide waistband flatters your middle abs, while Speedwick technology keeps you dry and cool. 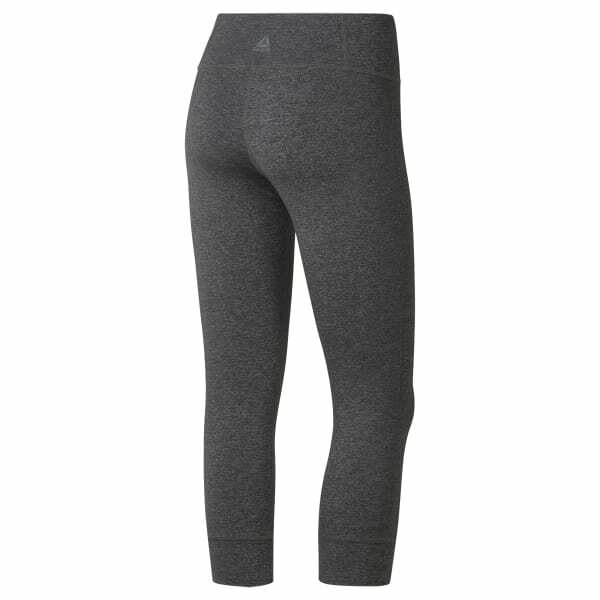 Pair these leggings with a long tee for everyday wear and comfort.